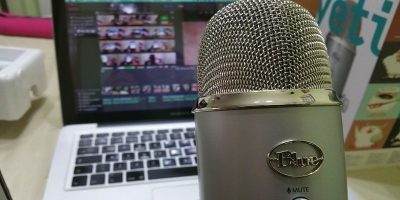 Is it a good idea to keep your Windows drivers up to date? Generally speaking, yes. Although it’s a bad idea to obsess over it. 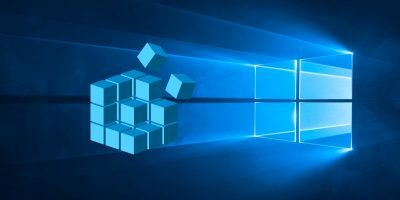 So how often do you need to update your Windows drivers? The answer to that is that it depends. Not helpful? Let me elaborate. Usually, if things are working fine then you don’t have to worry too much if you are running with outdated drivers. 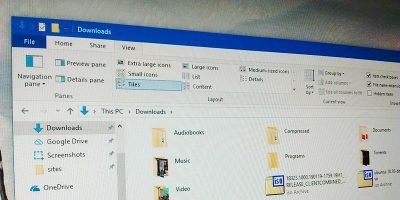 Drivers are only there to ensure that all the devices that are either part of or attached to your computer are functioning properly. If everything is working as intended, then it does not really matter too much if the drivers are several months or even several years old. However, if you’ve started to notice some poor behavior, such as a network connection dropping on a regular basis or a printer not functioning correctly, then it might be a good time to check the drivers you currently have installed and see if there are any updates available. The exception to this rule is the driver for your video card when it really pays to keep your Windows drivers up to date. As well as fixing problems, driver updates for video cards can come with huge performance benefits which, if you’re a gamer, you are going to want to take advantage of. How Do You Keep Your Windows Drivers up to Date? So how do you keep your Windows drivers up to date? 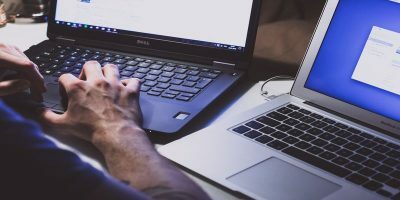 Usually this involves visiting the manufacturer’s website for a specific piece of hardware, checking the support pages and comparing your existing driver to what’s currently available. 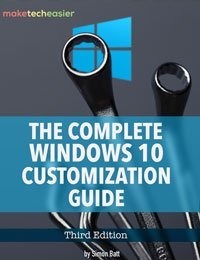 Given that a typical Windows installation will have dozens of drivers, this can be a real chore. 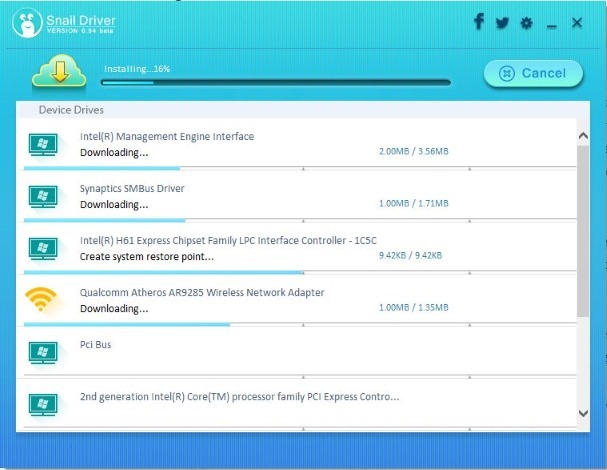 Enter Snail Driver, an application that can check the drivers for all your hardware, visit the manufacturers’ sites and download and install the latest drivers for you. Visit the Snail Suite website, and click the big “Download” button. Once you have downloaded the program, locate its setup file, install it in the usual way and then run it. 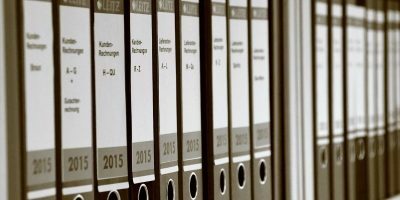 You’ll be presented with a very simple interface that consists of little more than a big “Scan” button. But don’t click it just yet! 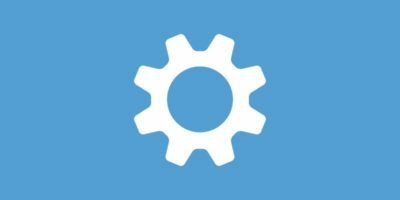 Instead, click on the little gear wheel icon in the top right-hand menu to access the Settings page. 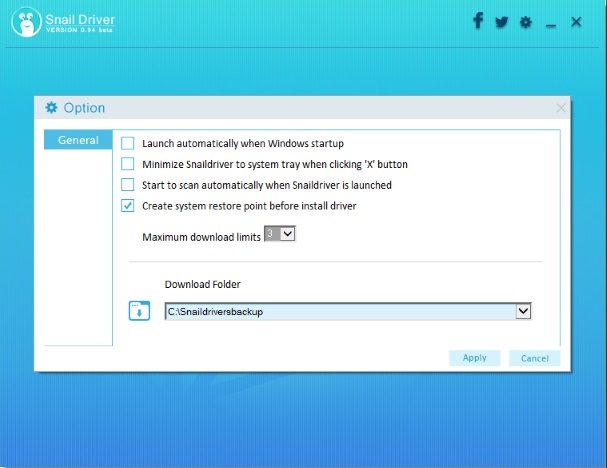 Here you will see options to launch Snail Driver on Windows start, scan automatically, and create a system restore point. The system restore point option allows you to restore your system to a previous state if things go wrong. Bearing in mind what I told you about “if it ain’t broke, don’t fix it,” I would suggest that you leave everything unchecked except the “Create system restore point before install driver.” You should only run this utility when you need to. When you’re ready to use this utility, click the big “Scan” button on the home page. 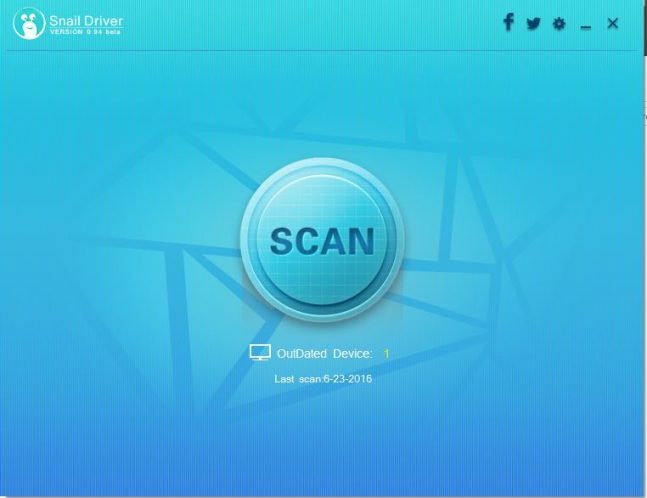 Snail Driver will examine your system and tell you which drivers are out of date. This will take a few minutes. Snail Driver takes care of the entire process. 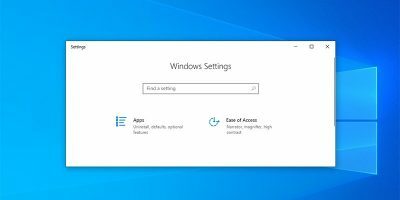 It also creates a system restore point so that you can revert your system to its previous state if you encounter problems. 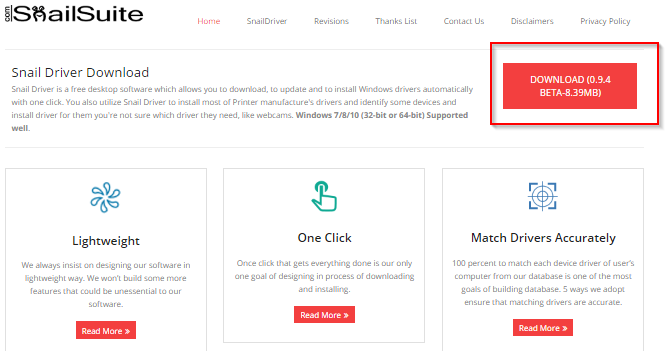 Snail Driver makes it easy to keep your Windows drivers up to date. 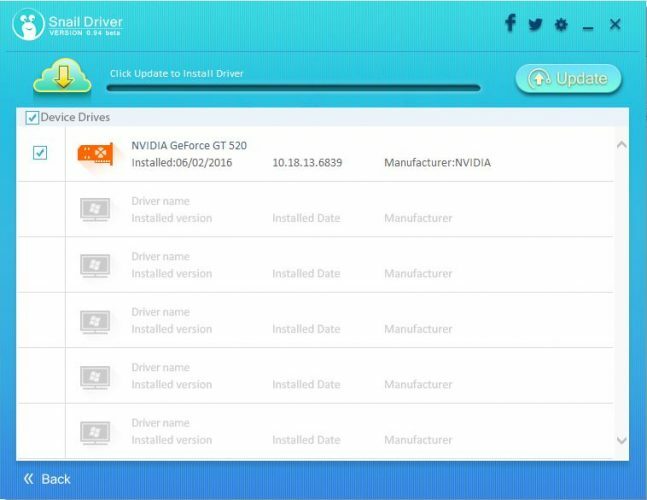 Just make sure you only update your drivers if you have a genuine need to do so. The last time I updated my drivers I lost my sound and it took me weeks before I realized that the new driver was the culprit. I’d like to remain current and take advantage of new features but how can I be assured that by doing so i won’t break something that was working just fine? The best thing to do when updating drivers is to create a system restore point. That way, if something goes wrong you can always revert to a previously good state. The great thing about Snail Driver is that it can create this system restore point for you.